wars, great auction items and ALL to help those in critical need at Touchstone Farm! 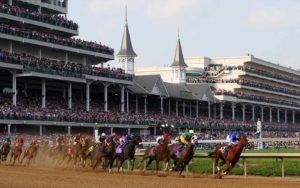 CLICK HERE To Visit The Winners Circle Online Auction! Sporting or theater event tickets, RedSox and Patriots are always a HIT! Gift Certificates at your favorite restuarant, nationally branded stores or gas are a fantastic item! http://www.touchstone-farm.org/wp-content/uploads/2016/03/TSF_SA_LogoRGB-copy.png 0 0 Michelle Lowe http://www.touchstone-farm.org/wp-content/uploads/2016/03/TSF_SA_LogoRGB-copy.png Michelle Lowe2019-04-05 13:13:352019-04-05 18:16:21Don't Miss Our Kentucky Derby Winners Circle Online Auction - May 1st - May 15th! 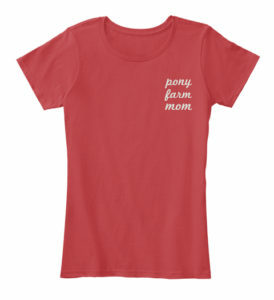 ANNOUNCING Our Pony Farm Online Store! 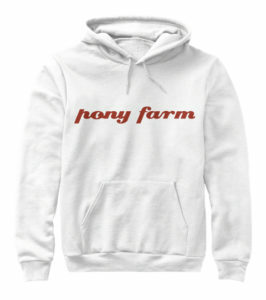 You have been asking… Now you can order Pony Farm merchandise all year long! 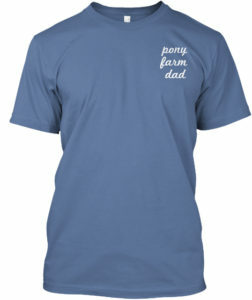 Perfect for Birthdays and Holiday gifts! http://www.touchstone-farm.org/wp-content/uploads/2016/03/TSF_SA_LogoRGB-copy.png 0 0 Michelle Lowe http://www.touchstone-farm.org/wp-content/uploads/2016/03/TSF_SA_LogoRGB-copy.png Michelle Lowe2018-07-03 20:27:182018-07-16 13:49:58ANNOUNCING Our Pony Farm Online Store! Happy New Year! 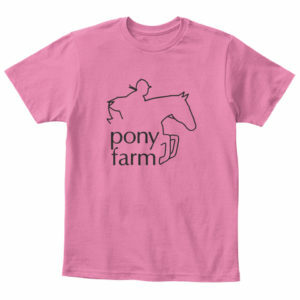 Remember Touchstone Farm with your Amazon Smile purchases all year long! http://www.touchstone-farm.org/wp-content/uploads/2016/03/TSF_SA_LogoRGB-copy.png 0 0 Michelle Lowe http://www.touchstone-farm.org/wp-content/uploads/2016/03/TSF_SA_LogoRGB-copy.png Michelle Lowe2018-01-02 10:22:452019-01-08 14:58:33Happy New Year! 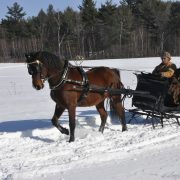 Remember Touchstone Farm with your Amazon Smile purchases all year long! Announcing: 2018 Mother Daughter Weekends – Hurry this will sell out fast!! http://www.touchstone-farm.org/wp-content/uploads/2016/03/DSC0098.jpg 2848 4288 Michelle Lowe http://www.touchstone-farm.org/wp-content/uploads/2016/03/TSF_SA_LogoRGB-copy.png Michelle Lowe2017-10-05 19:35:462018-06-21 15:12:51Announcing: 2018 Mother Daughter Weekends - Hurry this will sell out fast! !